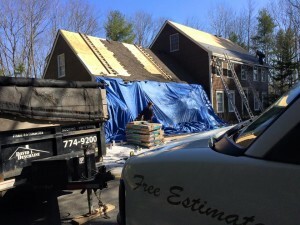 Do you need a new roof ? 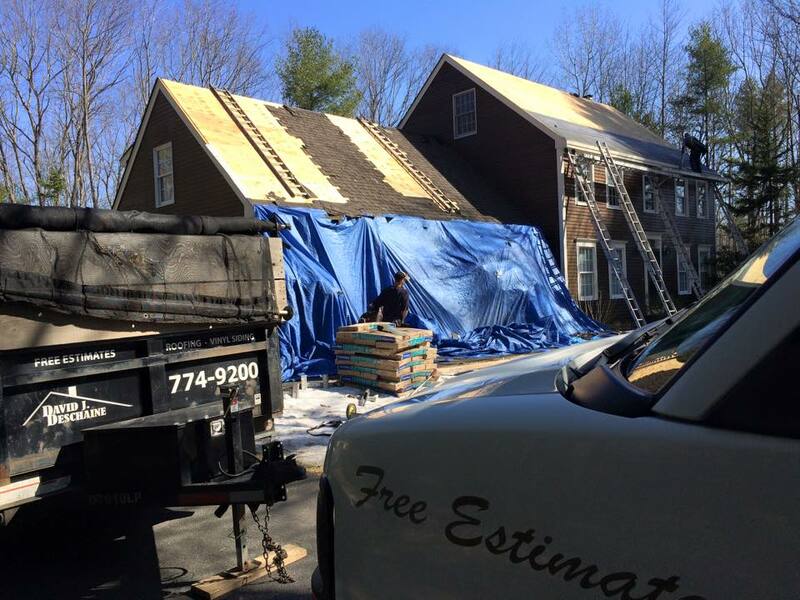 Our approach is simple, we provide experience in helping you choose your color then we schedule our expert installers to come over and install your new roof efficiently, and protecting your largest investment. 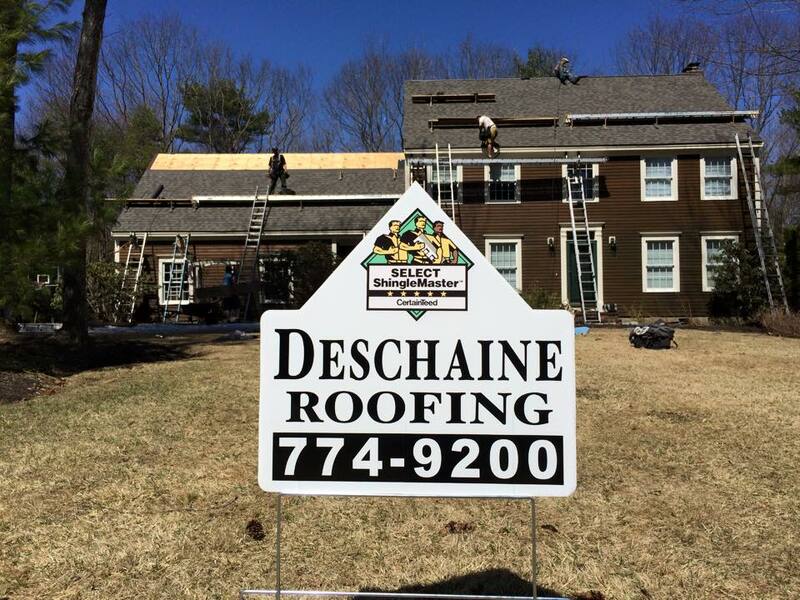 Attention to detail is everything with us, because we want you to tell all your friends how happy you are with your Beautiful brand-new roof that was installed by Deschaine Roofing. 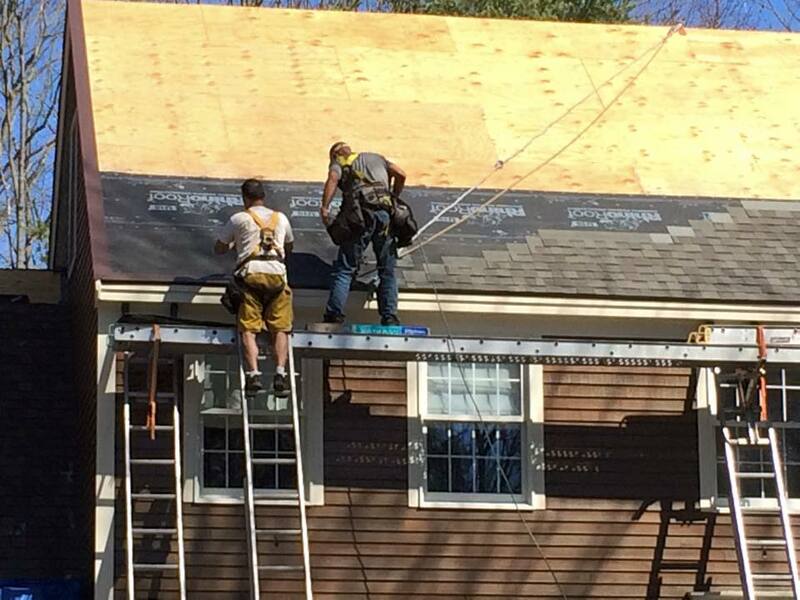 The installation process only takes a couple of days, we will work around the weather and schedule. For a day that’s good for you and your family. We will need full access to the driveway so we can bring in our dump trailer, our tools and equipment. 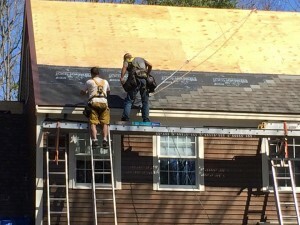 We may need an outlet on the exterior of the home for any of our tools if we have to cut open the ridge friend or for one of our electric compresses. 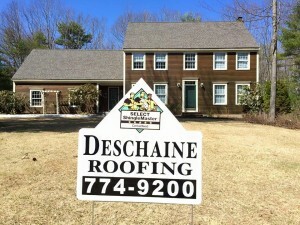 We have been roofing in Maine for over 30 years, and we do all types of residential homes just like yours. We only do one job at a time, and we do them quickly. When you want to good quality job you hire the best guys around, and we are a selection go master with the CertainTeed Corporation so you know you’re getting the best. 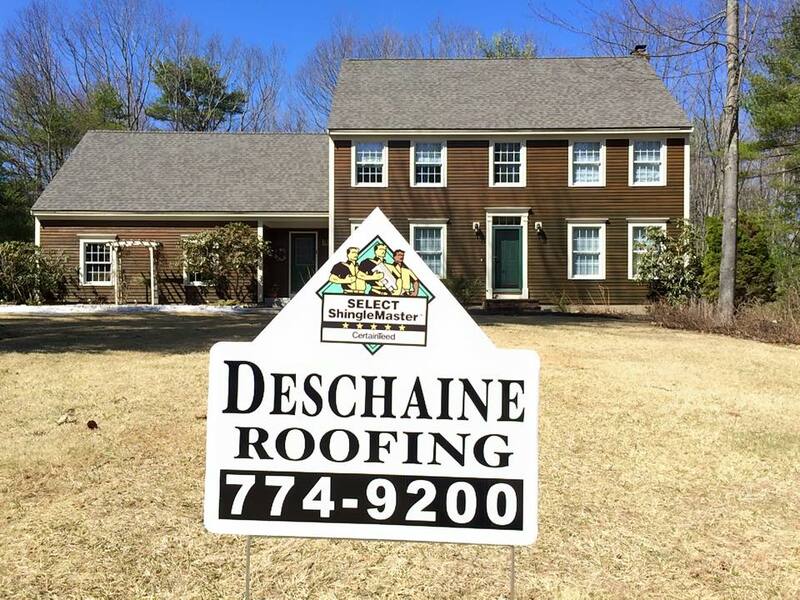 It is spring time in Maine and we are doing roof so make sure you give us a call for your free in-home estimate, and take advantage of our extended workmanship guarantee in five star coverage that CertainTeed offers which gives you non-prorated warranty for 50 years. 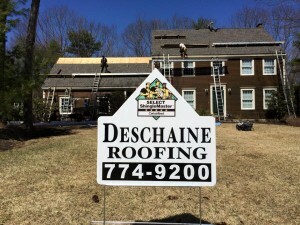 You know the name David Deschaine so give us a call today or schedule your appointment on our website Click Here for the free estimate page.